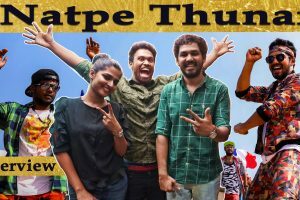 Hip Hop Tamizha, also known as Hip Hop Adhi, Eruma Saani Vijay and Anagha shares his experience working in his latest movie Natpe Thunai. 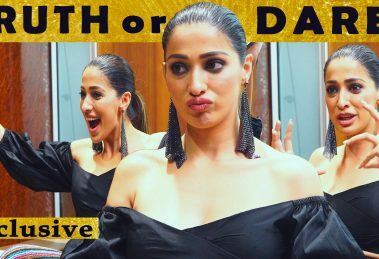 We give you a peek into the life of a celebrity and their movies. 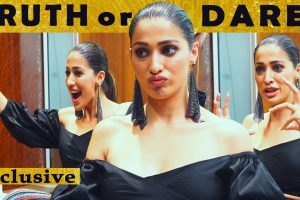 In this episode of Camera-um Naanum, Raai Laxmi talks about her upcoming release Neeya 2, her journey in cinema and a lot more. 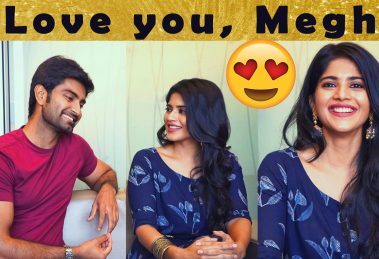 Actors Atharvaa and Megha Akash share their experience shooting for their latest release ‘Boomerang’, the hit the screens on March 8. Oviya, who shot to fame after participating in a reality show, gets candid about her new movie, 90ml, and experience shooting for it. 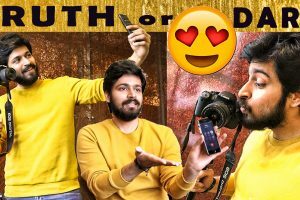 An exclusive chat with ace director-actor Cheran, who is basking in the success of his latest release Thirumanam. 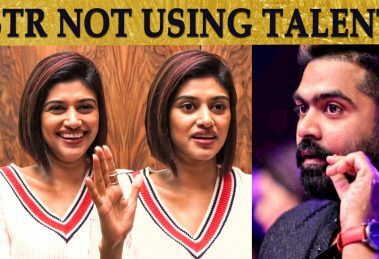 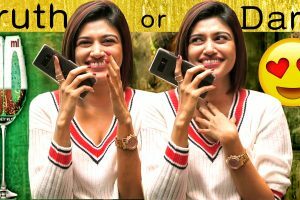 Oviya, who shot to fame after participating in a reality show, gets candid about her new movie, 90ml, and plays the famous Truth or Dare game with us. 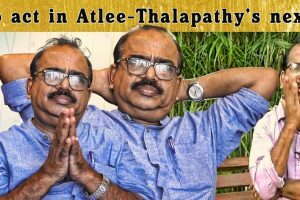 Actor Priya Anand talks about her upcoming movie LKG, her experience acting with late actor Sridevi, her favorite Tamil songs. Nanjil Sampath reveals the title of Sivakarthikeyan’s next! 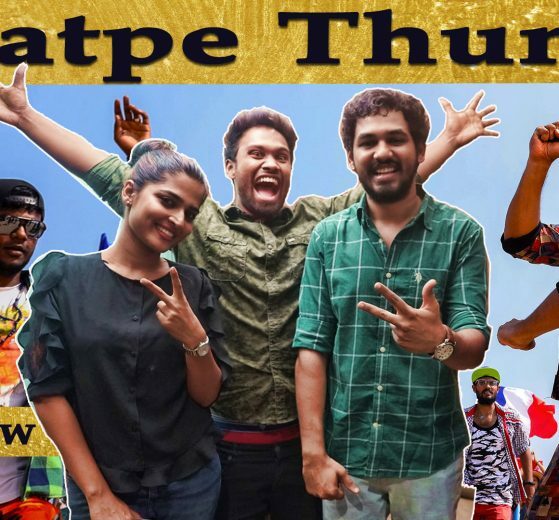 Singer Sid Sriram breaks down the songs he has sung for AR Rahman, composing session of ‘Ennodu Nee Irundhal’ and about his dream come true moment!